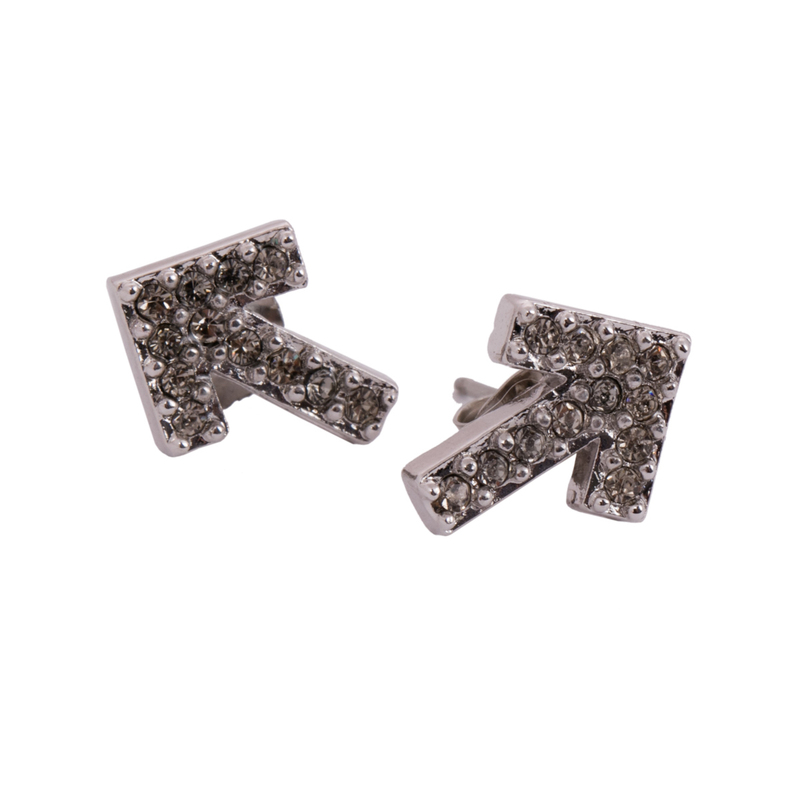 Remind everyone around you the importance of Standing Up in the fight against cancer with a subtle sparkle from our Devon Leigh crystal Stand Up To Cancer arrow earrings. These rhodium-plated stud earrings are shaped like our classic SU2C arrow and embedded with little crystals that add a bit of sparkle to your style. Remember that you Stand Up for a positive change and support accelerated cancer research with a beautiful addition to your jewelry box.